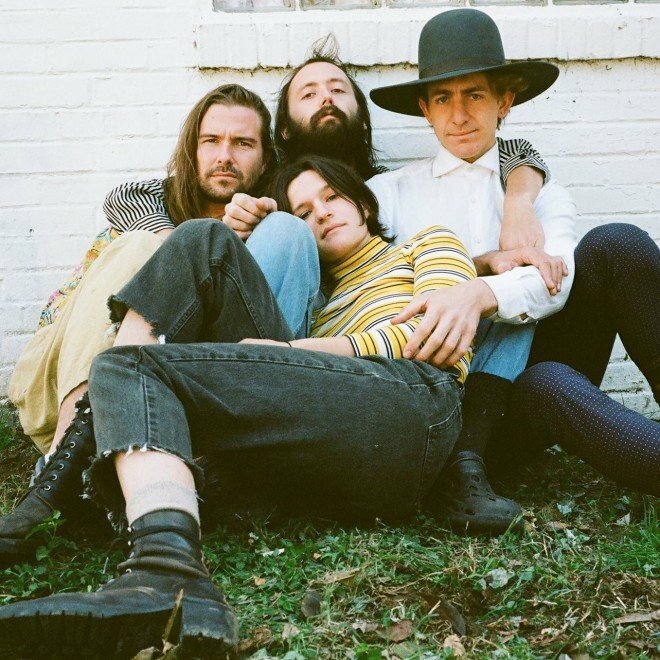 Big Thief announced a new album U.F.O.F. and shared its title track on Tuesday. The single is the first we’ve heard from the band since 2017’s stunner Capacity LP and it showcases a newly buoyant sound for singer Adrianne Lenker. The song is full of her usual earthy whisper and stark lyrics (“There will soon be proof that there is no alien,” she croons). But near the end, her vocals begin to glitch and float across the chords, unbound. It’s undeniably extraterrestrial—and it’s a calm, triumphant return for the band. Listen below.